At RummyAdda.com we have special Adda's designed for all our customers. 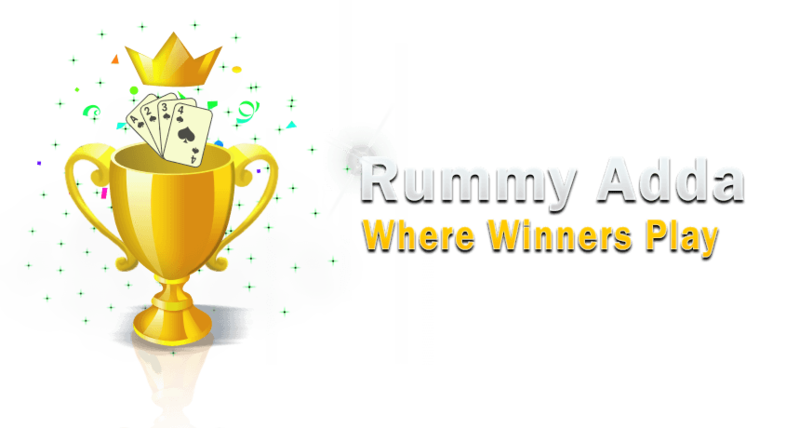 As a Thank you note for being such Loyal Players on our portal, we reward our Privileged Adda members with various benefits, special services and exclusive promotions to play rummy game. Here’s how you become a member of our various Adda's. 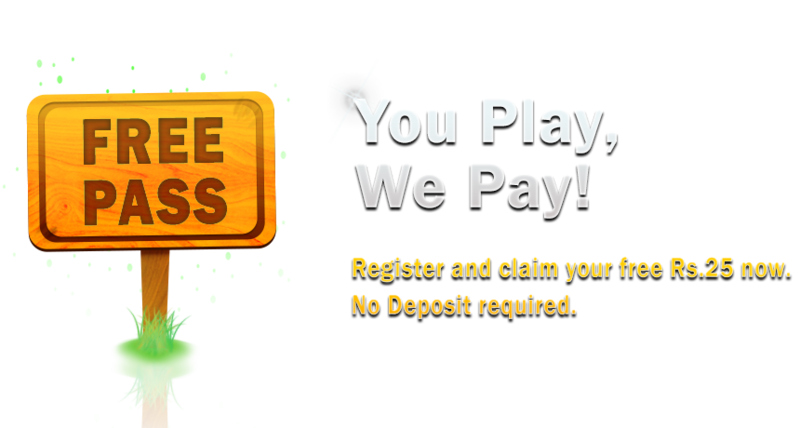 First You need to accumulate your Loyalty points by entering our Cash Games and Tournaments. 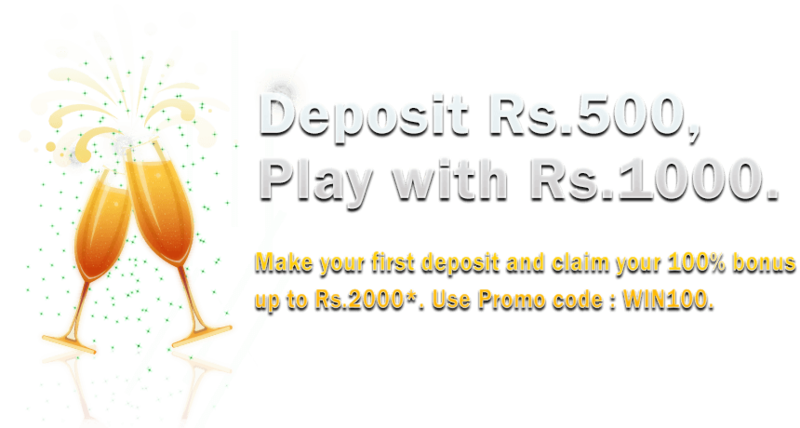 For each Rs.50 you wager in our Cash Games and Tournaments, you will earn a Loyalty Point. You can withdraw the amount you have accumulated through your Loyalty points any time you wish. Entry to first level of Restricted Tournaments. Entry to Second level of Restricted Tournaments. Entry to Third level of Restricted Tournaments. Entry To all levels of Restricted Tournaments. Bonus disbursement @30% and more.